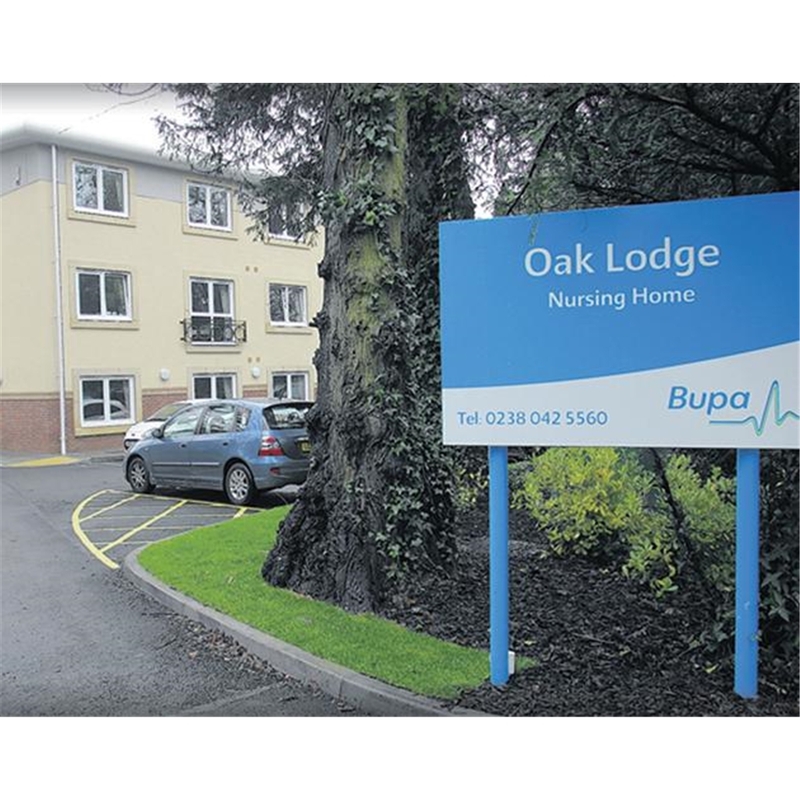 We have launched another intergenerational class at Bupa Oak Lodge care Home in Bitterne. I am working alongside 3 childminders and they will be bringing their children every other week to join in the dancing and singing with the residents. We also took part in their Silver Tea Dance event on Sunday 7th which was great fun!